The PENCIL Foundation is a Nashville nonprofit that links community resources – both volunteer and material – with Metro Nashville Public Schools. The Nashville Symphony already has an established PENCIL Foundation partnership with Overton High School; with the formalization of our partnership with NSA we add another to the stable. What this means: with the formal recognition of our partnership through the PENCIL Foundation, the Nashville Symphony and NSA now publicly acknowledge our collaboration and are able through PENCIL to track and report volunteer and in-kind contributions more efficiently, as well as qualify for community recognition through organizations like the Nashville Area Chamber of Commerce and PENCIL Foundation itself. I am especially satisfied to be a part of this partnership as I taught at NSA from 2008-2014, and participated as a teacher in many collaborative projects and events with the Nashville Symphony. I know personally how profound artistic experiences like those the symphony provides motivates young people towards excellence, inspires them, and ultimately, changes their lives in a lasting and positive manner. Over 300 NSA music students attended the Nashville Symphony’s annual high school Young People’s Concert on September 19, 2014: a scorching performance of Victor Wooten’s electric bass concerto “The Bass Whisperer”. 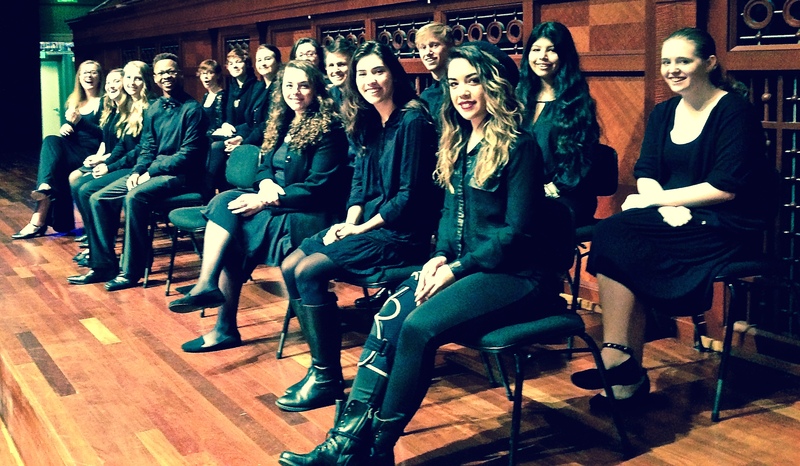 NSA Director of Piano Studies Laura Gabriel brought 50 piano students to attend our Curb Open Dress Rehearsal with Emmanuel Ax and the Nashville Symphony on April 2, 2015. Nashville Symphony string musicians led six Sectional Rehearsals at NSA reaching 160 students total over the course of the school year. A string ensemble of Nashville Symphony musicians performed a concert for music students at NSA through our Ensembles in the Schools program. All of the above are examples of our educational programs available free to school and homeschool groups in Middle Tennessee throughout the year. 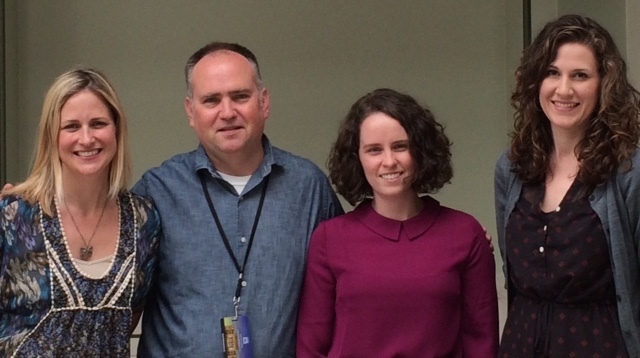 In addition, many NSA student musicians won seats in MTSBOA Mid-State Orchestra in January 2015, participated in one of eleven sectional rehearsals led by Nashville Symphony musicians, and rehearsed and performed that weekend under the baton of Nashville Symphony Assistant Conductor Vinay Parameswaran. 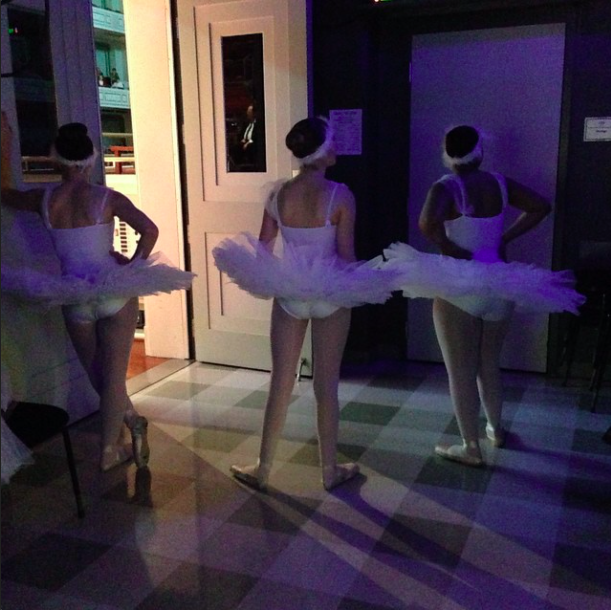 NSA ballet students under the direction of Debra Perry (NSA Visual and Performing Arts department chair) performed Tchaikovsky’s Swan Lake for our annual Young People’s Concerts for students in grades 3-4 in February 2015 (unfortunately some of these performances, including a scheduled runout performance to NSA with the orchestra, were canceled by the ice storm that closed down the city). This is the second year in a row that the symphony and the NSA Dance Conservatory have collaborated for a Young People’s Concert – in 2014 we performed Stravinsky’s The Firebird together – and we are already making plans for 2016. On April 11, NSA ballet students returned to perform – new choreography – in our Pied Piper series concert The Magical World of Tchaikovsky. The NSA Festival Choir (William Hester, Director of Choral Studies) performed selections from Aaron Copland’s Old American Songs with the Nashville Symphony and the Nashville Symphony Chorus on the annual Voices of Spring concert on March 8, 2015. This “Side-By-Side” choral performance opportunity with the symphony chorus is in its second year – in 2014 the Women of the NSA Festival Choir performed with the symphony chorus on Britten’s Voices for Today at Voices of Spring. All of these events occurred on the stage of Laura Turner Hall at Schermerhorn Symphony Center, and are not only rare artistic opportunities for high school students, but each represents months of work on the part of the students and their teachers, and constant communication throughout the year between the teachers involved and symphony staff. All of these events and programs, like all Nashville Symphony Education and Community Engagement programs, are free. The Nashville Symphony is thrilled to be continuing our partnership with NSA on this new footing – it is vital for Music City to have a thriving, dynamic, performing arts school if we are to fulfill our potential as a leader in music and arts performance and education. By walterbitner in Community, Music Education, Nashville Symphony, Nashville Symphony Programs on May 21, 2015 . It would also be interesting to know: What is the history of Overton’s partnership with NSO? What has it provided for students and it’s music education program? Just a few thoughts to get these opportunities in the minds of more music teachers: Is Nashville Symphony tweeting about your posts and tagging, or hashtagging #MusicMakesUs ? MNPS ? Keep sharing the stories that reveal the multiplicity of music education advocacy layers Nashville Symphony provides.